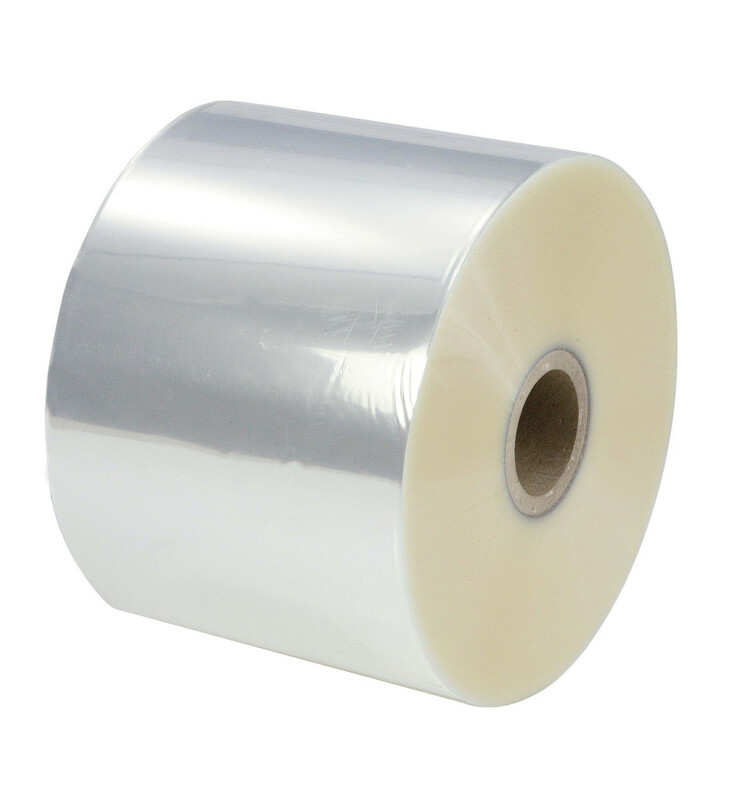 Product 614U is a 1.42 mil clear polyester film without adhesive. This film is one-side treated to accept print or adhesive coating and features a wax release coating on the other side for a medium unwind. 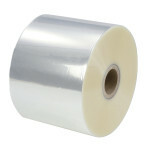 Polyester films are more durable, have a long shelf life and provide excellent resistance to oils, grease and acid.